Move-in ready, fully furnished model with extended lanai & tile on diagonal expanded throughout all main living areas. 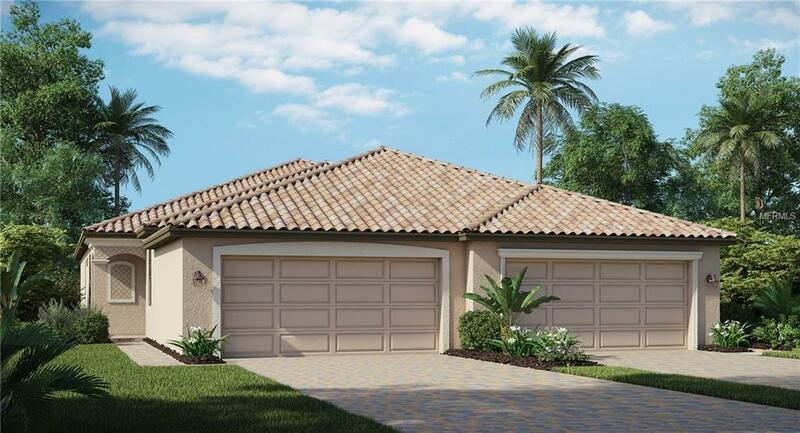 The Orchid is perfect for casual and inviting living with 1,564 square feet of practical living space. The 2 bedroom desirable split plan is perfect for roommates or guests. The Master suite boasts two large closets and a lavish master bath. 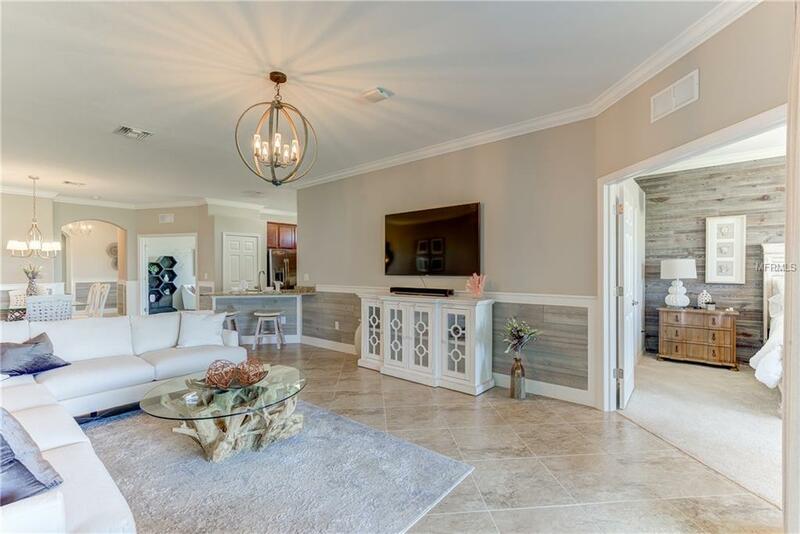 The large living room extends from master suite for lovely conversation area, while the kitchen opens to large dinette area sure to become a favorite meeting place. A private study is perfect as media room or hobbyists hideaway. The large lanai calls for pretty potted plants. 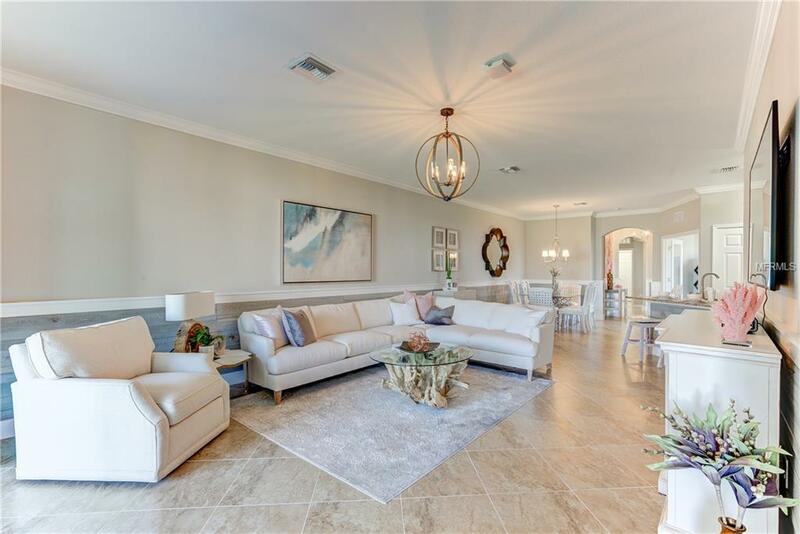 Gran Paradiso is a full-lifestyle community, featuring a Tuscan-inspired Clubhouse with billiards room, sauna, community pool & spa with poolside cabanas, tennis courts, card rooms, library, and so much more! Close to area beaches and attractions in downtown Venice, Punta Gorda, and Sarasota. 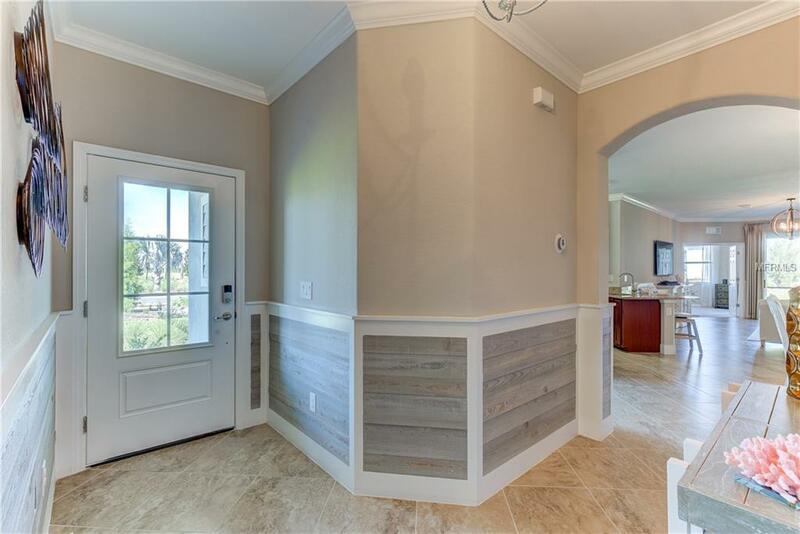 Photography, renderings, and virtual tour are for display purposes only the model home furniture, accessories, wall-coverings, landscaping, and options are not included in the price of the home. Please schedule your showing TODAY to learn more about included features in this home.